I’ve pretty much fallen off the face of the earth – at least when it comes to Teal and Tulle. It’s been a whirlwind of a month – starting my grad program, looking down the barrel of pending motherhood in another month, amongst other events and commitments. 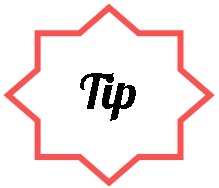 To get up to speed – let’s start back and work forwards. I started my graduate program with UC Irvine last month. That involved a one week intensive in-person session followed up by the start of fall quarter with two classes (Legal Institutions & Society and Police, Courts, & Sentencing). It’s been a huge time commitment, but of the best kind. I’m in love with this program and would probably settle into a common law relationship with it if I wasn’t already committed to a real life human. He’s pretty awesome too. On my way to class. 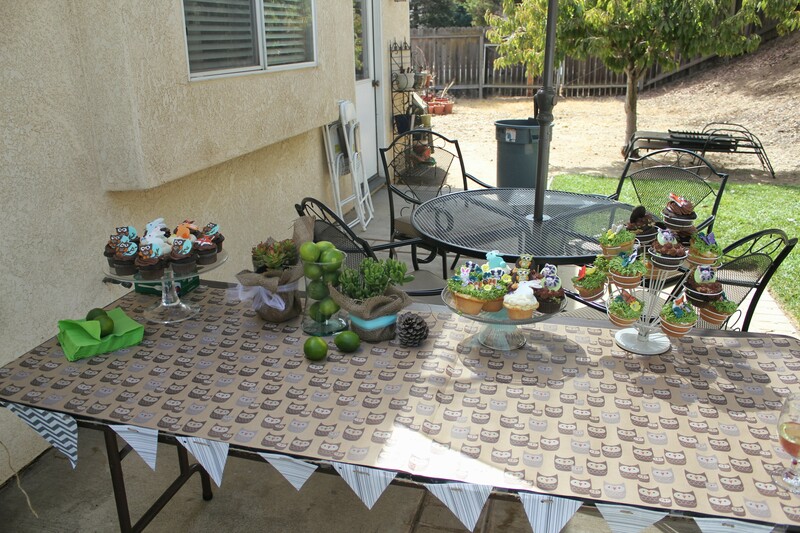 I also had the world’s most amazing baby shower. Like, seriously. The best. 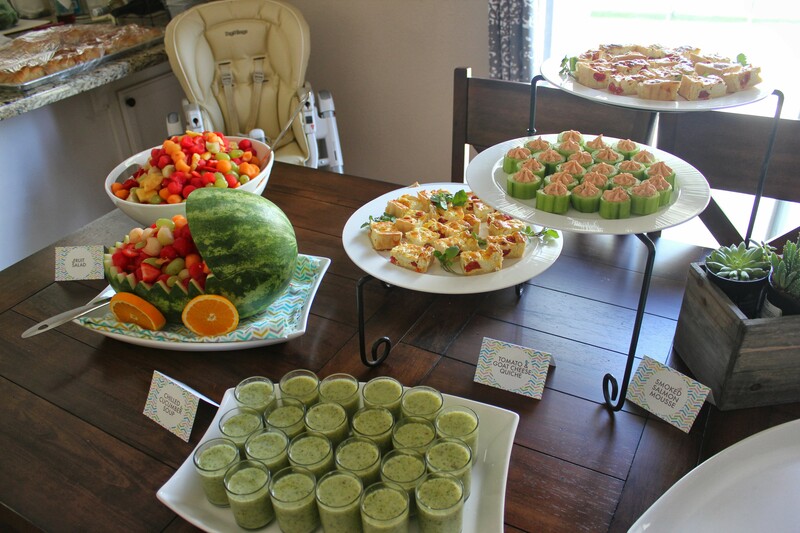 I’ve never been to a nicer baby shower. I had so many friends and family come from all over the state – it was a really touching day. My friends who put it together (Kristin, Jackie, Cassie & Lauren) didn’t miss one little detail. 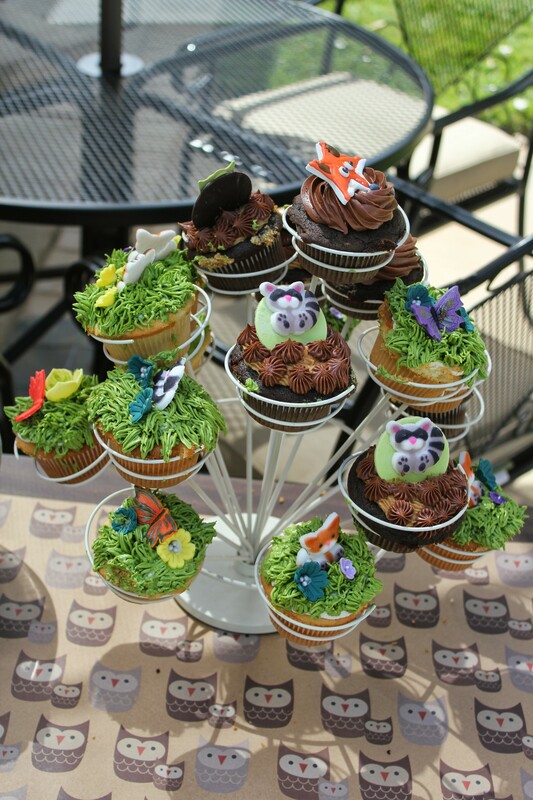 They crafted, you guys. CRAFTED. 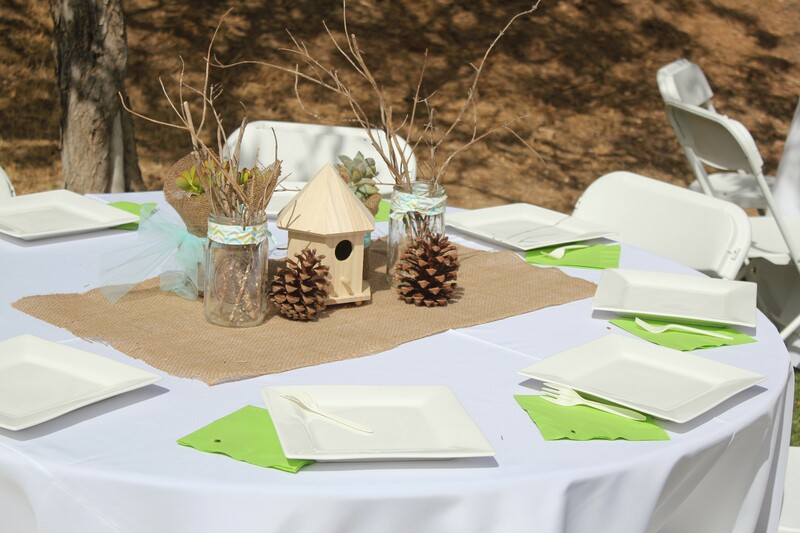 These are women who have much better things to do than fiddle with burlap, fabric, and a glue gun, but they did it for the baby shower. Amazing. They are simply the best friends a girl could have. Here are a couple of pictures (too many to post them all), courtesy of my friend Kristin. 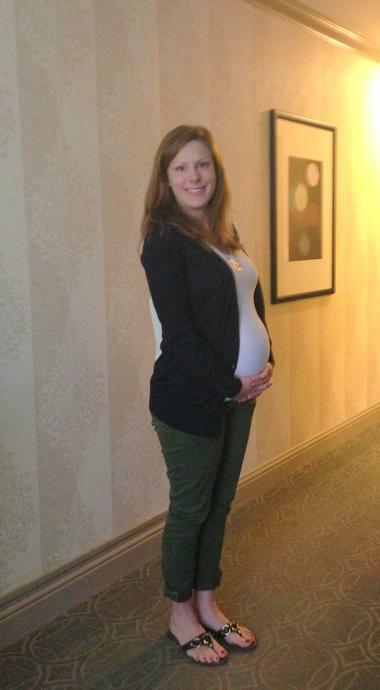 In case you don’t recognize me, I’m the ginormous orb of a human in stripes. Autumn has finally set in. It’s an old hat in the blogging world – pumpkin spice lattes, crisper days, layers. 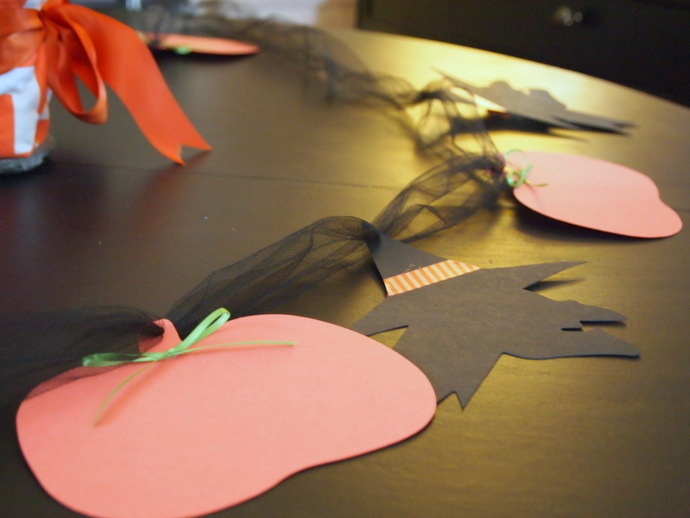 Today it’s raining and it feels like the perfect day to kick off some fun holiday decor ideas. My oldest friend was in the state last week and we got together for a great shopping trip in the Bay Area. While up there, I picked up some fantastic card-stock cutouts of witches and pumpkins from Paper Source. 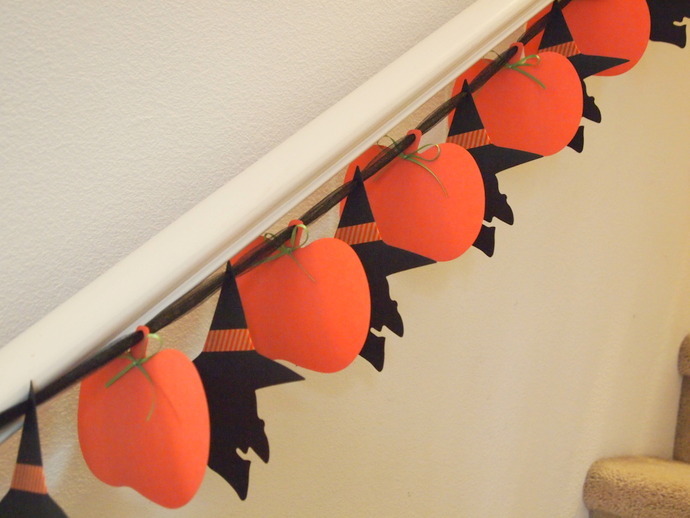 Once home, I added some Washi tape to the witches hats and thin green ribbon bows to the pumpkins. 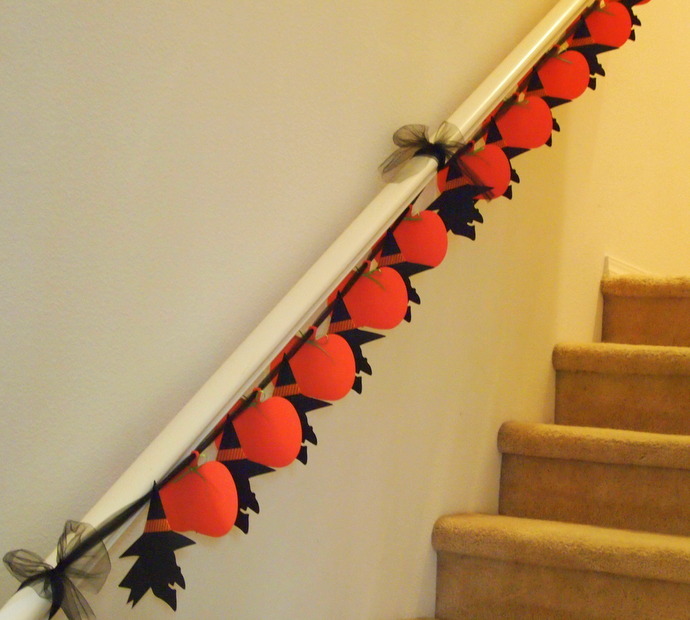 I then hole punched each one and ran black tulle through the holes to create a garland for our staircase. The whole thing cost under $10. As for my extended absence – I can’t make any promises that I won’t go off the grid again in the near future (hello baby! and hello wine! ), but I have some new fall craft ideas lined up for the rest of the month to keep myself sane. I’ll admit. I still have a few carry-overs of furniture from my folks in my home. And lucky me, since I am a child of the 1980s, those items are almost all some variation of oak. Oak, any time past 1986, is ugly. It’s big, overbearing with a dark syrupy stain that is a visual eye-drain. Even something on a smaller scale falls victim to this. 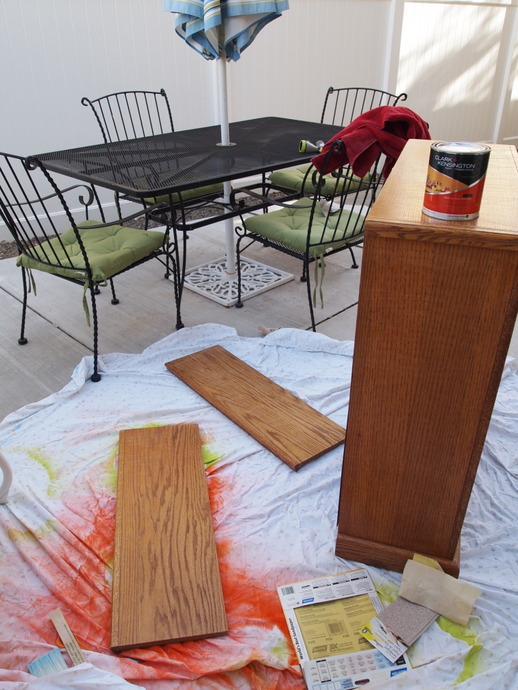 I don’t know why it never dawned upon me to paint this dull little piece of furniture. It clearly serves a purpose (the books on these shelves give me some weird validation to my college degree), but is an eye-sore nonetheless. 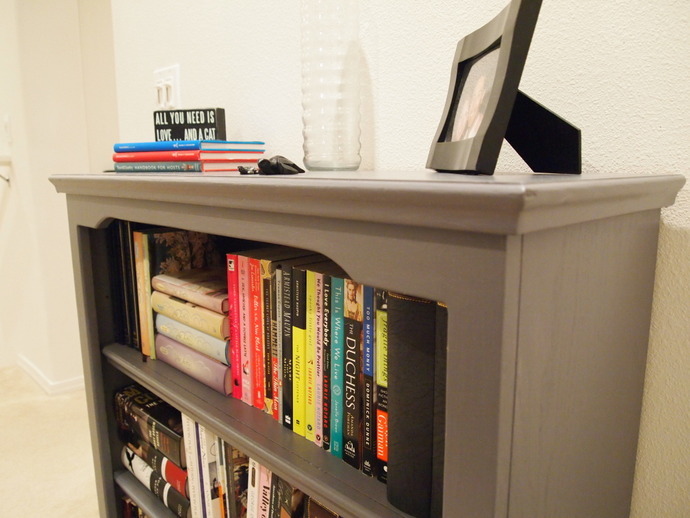 So after a jaunt to my local hardware store, I came away with some stellar gray paint to give this little bookcase some new life. Or so I thought. 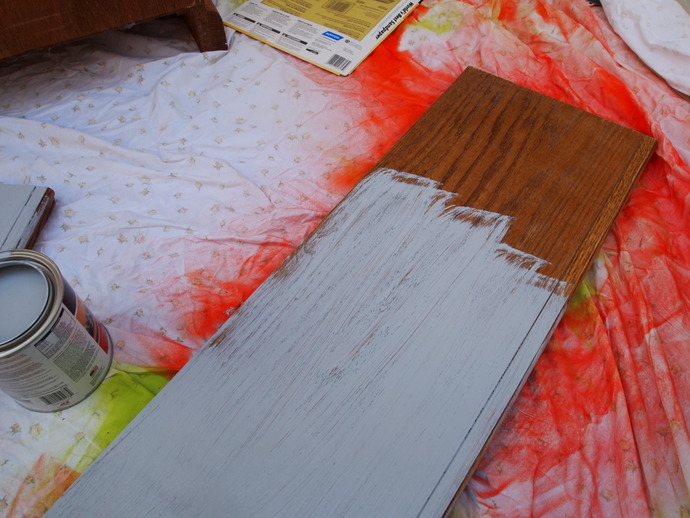 I sanded down the bookcase (just enough to give some texture for the paint to stick to), and got down to business. When husband came come and said, “Cool. 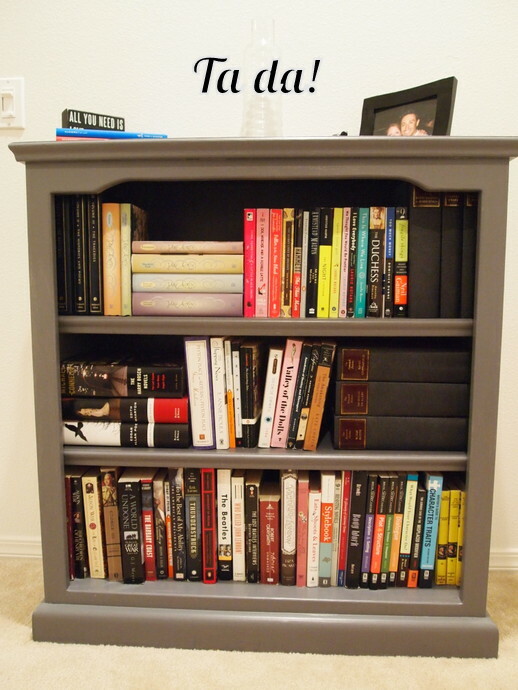 The bookcase looks like a newly commissioned Navy boat,” I knew it was time to go back to the drawing board. All aboard the USS Ugly-Pants. Back to the hardware store I went, and this time found a gray that fit my vision much better than the Cold War-esque relic above. 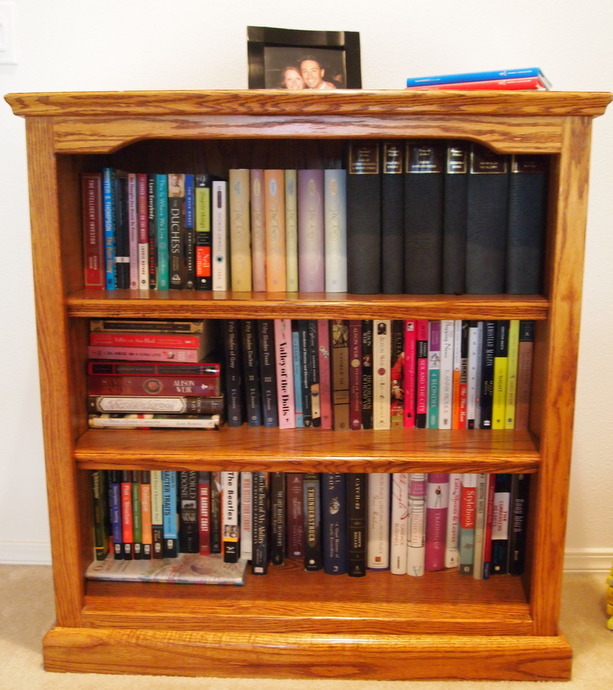 Now with this satin facelift, I think this bookcase has a few more years left in it, none of which will be spent as a outdated, tacky holder of all written things Dickens and Austen. Allow to dry. Calm down, exercise some patience. This shouldn’t take any more than a few hours. 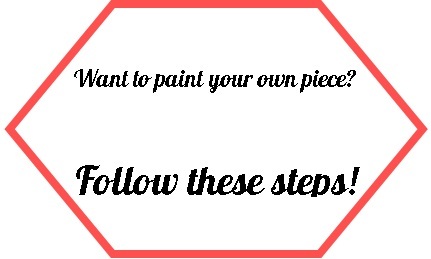 Paint a second coat and allow to dry. Don‘t paint when it’s wet or raining out. 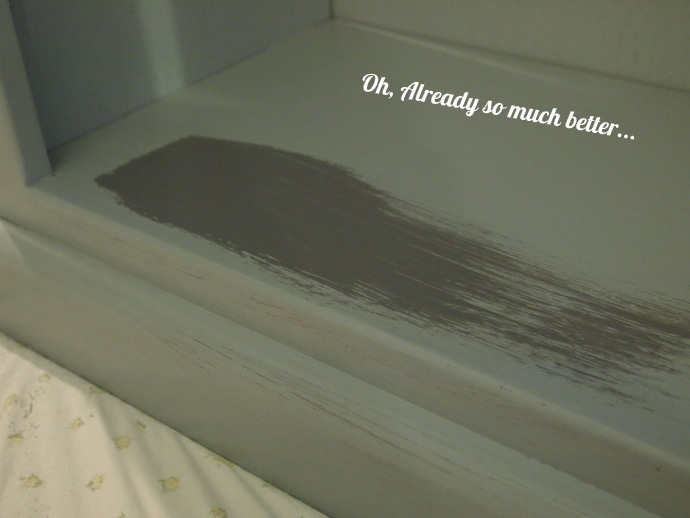 The paint won’t set right – worst case scenario the paint will bubble from moisture being caught under it. Whether it is 25 or 85 degrees outside, wait for a sunny day.